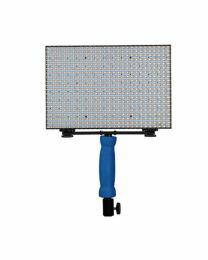 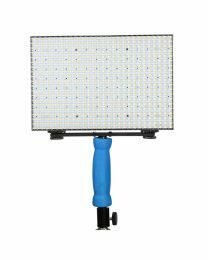 Datavision offer the complete production range of studio fluorescent, LED and on camera lights as well as Chroma key solutions. 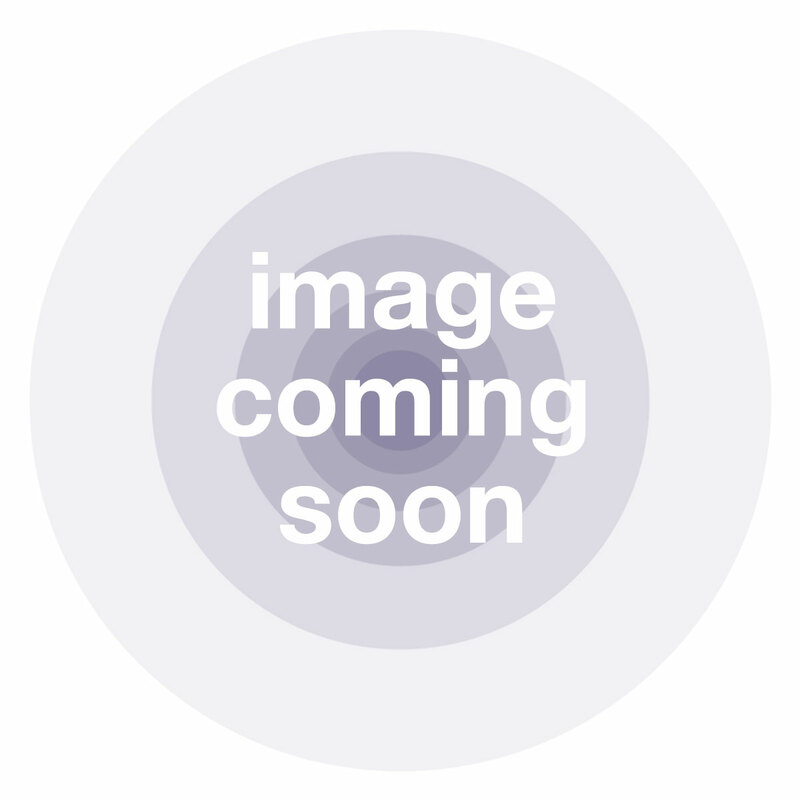 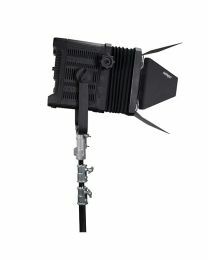 The Datavision range of lighting is pretty much the perfect partner for DSLR videography and corporate video production. 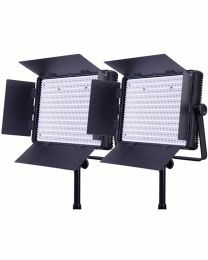 LED lighting is the new kid on the block when it comes to lighting your interviews but they are light, bright and perfect for setting up in a hurry. 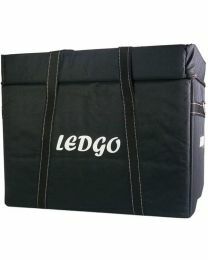 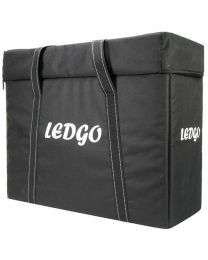 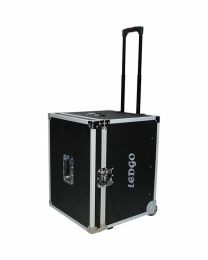 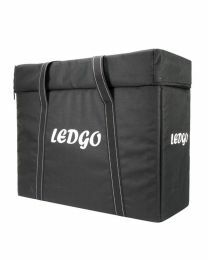 The reporter kits are the ideal solution for news gathering as well as three point lighting interviews - all contained in a rugged flight flight case. 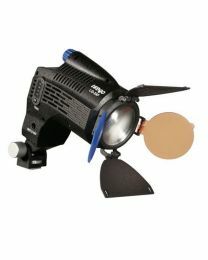 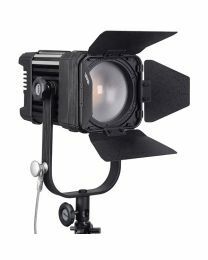 These can be mounted on included stands or camera mounted for simple sing-source lighting setups. 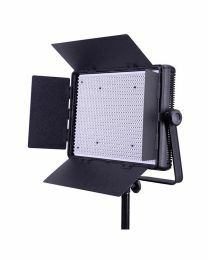 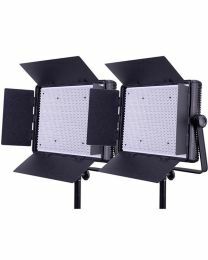 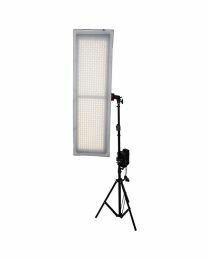 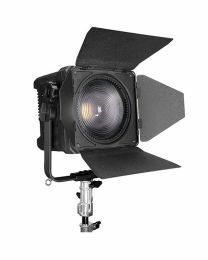 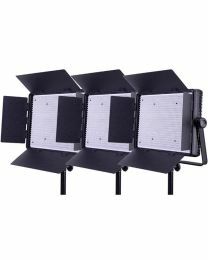 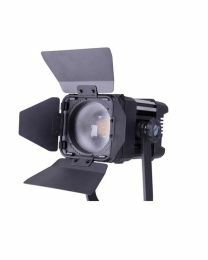 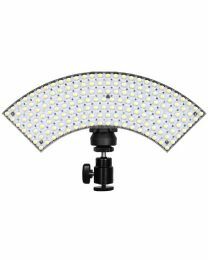 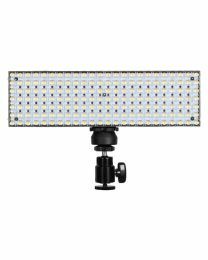 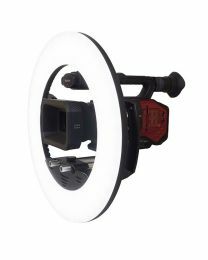 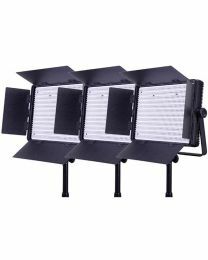 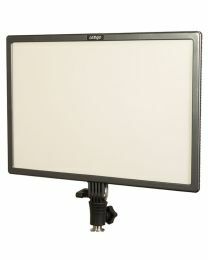 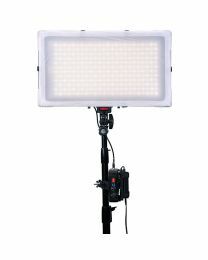 The range also includes some serious studio LEDs and flourescent lighting, all at a very affordable price. 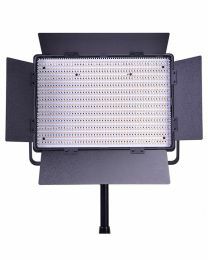 So if you're looking to build up your ligting kit on a budget without breaking the bank - then Datavision have the solution for both studio and location without compromising on quality.